Beautiful light & bright located in the Magic Zip Code 85254. 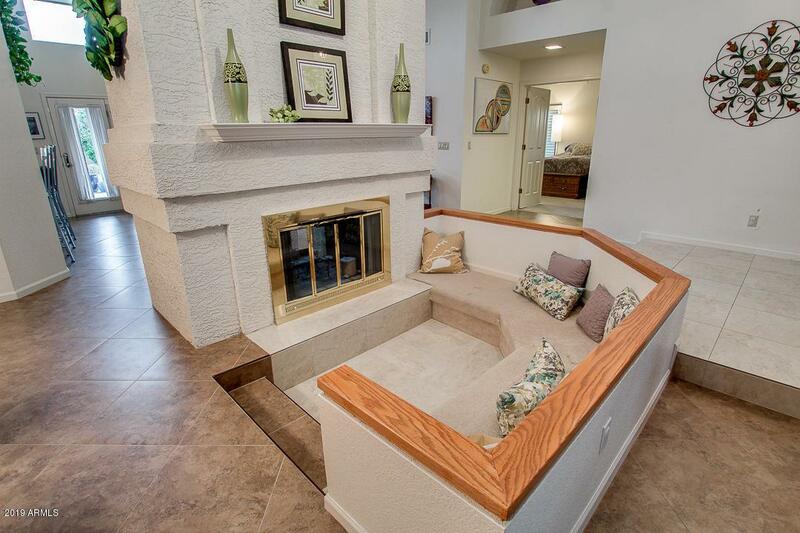 Meticulously maintained, 3 bedroom, 2 bath shows pride of ownership. 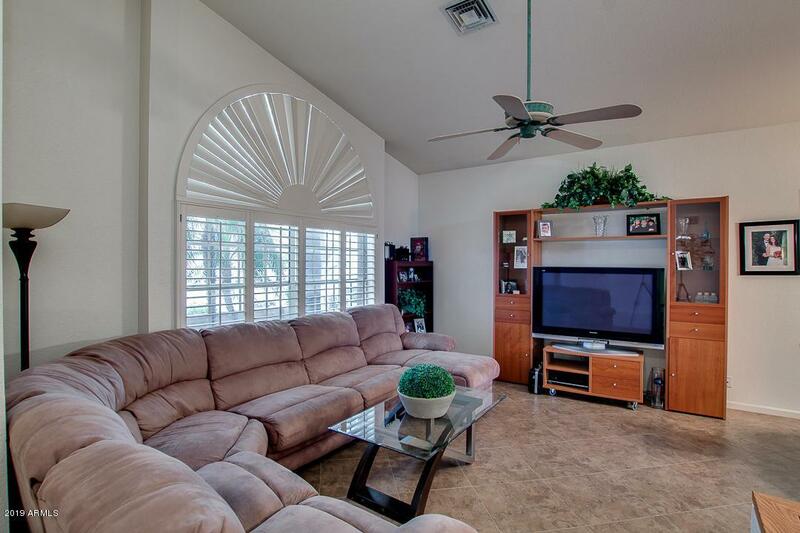 You'll love vaulted ceilings, plantation shutters, & tile in all the right places. 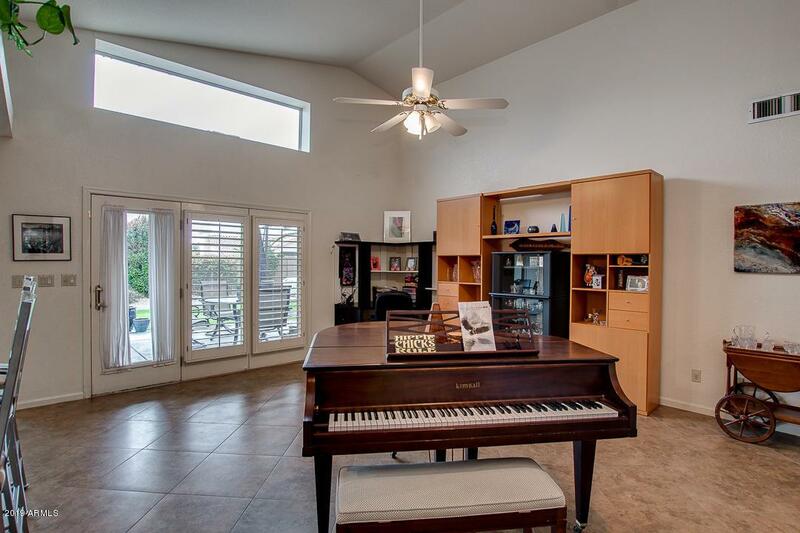 Plenty of space for entertaining, formal living & dining area, in addition to great room & breakfast area. Kitchen with granite countertops, breakfast bar, undermount kitchen sink, lots of cabinets & huge pantry space. Huge Master Suite with walk-in closet, dual sinks, toilet room, soaking tub & separate shower. 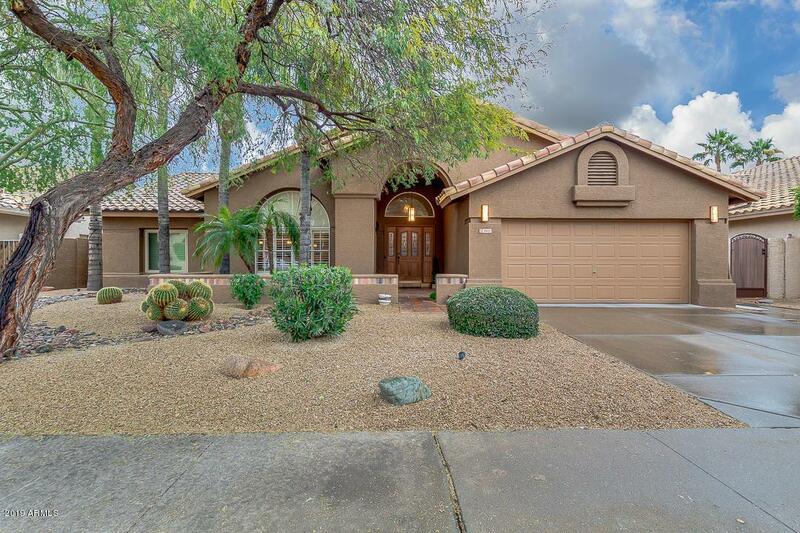 Gorgeous backyard with multiple seating areas, expansive covered patio & easy access small pet door. New exterior paint in 2017. Newer roof, a/c & exterior paint, all the expensive stuff is done! Ask about the private park for community. Stop by fall in love!